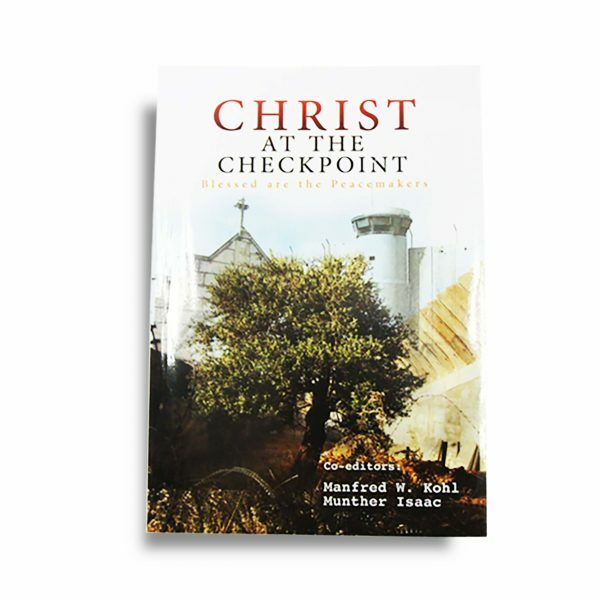 This book is a compilation of past Christ at the Checkpoint Conference sessions given by both local and international speakers. The content is filled with the call to live a life of Jesus in the midst of the current and ongoing situation in Palestine. Be challenged and encouraged in engaging with this profound material!